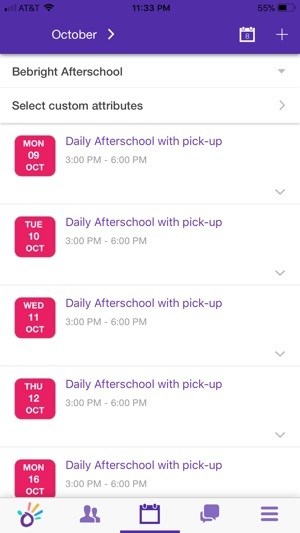 Use Keedgo to organize and manage your afterschool activities. 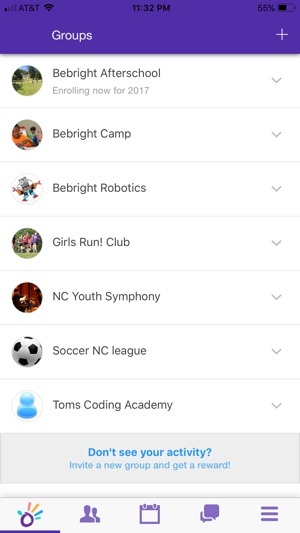 Keedgo organizes all kids' activities in one place, allowing fast communication, easy scheduling, and sharing group member information for instant connections and updates. 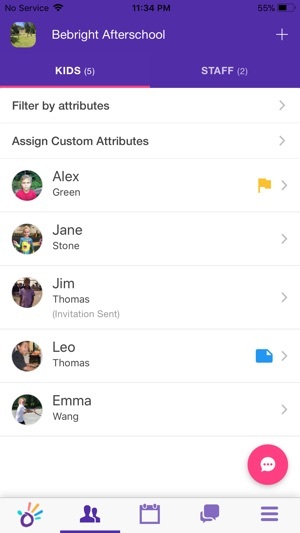 By using Keedgo, businesses and parents save time, avoid mistakes and organize more activities in a stress-free way. - You can capture daily sign in and sign out data at your organization independent of specific activity times. This enables tracking of all the sign in/sign out times for students and staff to generate detailed reports. We have been Keedgo customer for more than two years, Keedgo really helps our school to track the students attendance while we work with parents to sign them out of our school every day, so Keedgo becomes a mutual efficient tool for both school and parents ends to monitor the kids status at anywhere. 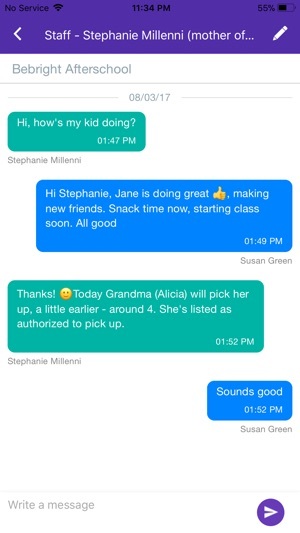 In addition, we very much like the message feature, Parents like to communicate with us through it, too. 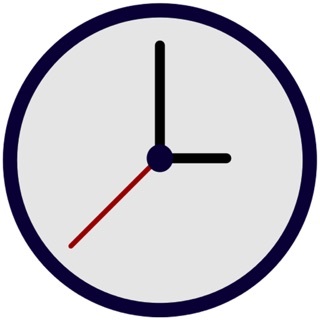 The reason we like it because it is simple and clearly deliver the message separately from our traditional overwhelming email system, so we are able to get the meaning cross really on time. At last, the Keedgo customer service never get us down. They are responsive and responsible and always get to help us timely. We strongly recommend Keedgo to private school user like us. I give the 5 stars review. 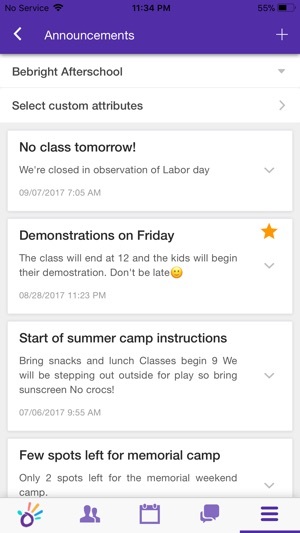 This app has increased the organization and communication at our school! It makes signing up for classes and staying informed about them so so easy. The customer service of the keedgo team is top notch! allows me to readily get the information that I need and connect to my students and parents in real time. © 2016 Bemerz Software Inc.